High-performance 1.4x teleconverter. 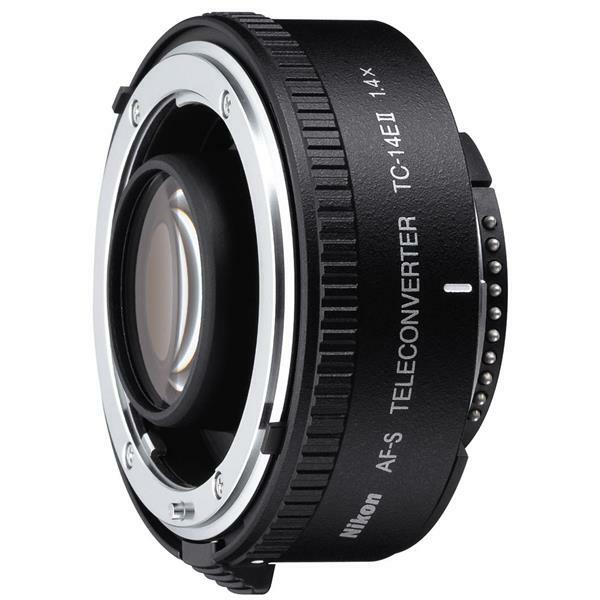 Designed to increase the focal length of select NIKKOR lenses by 40%, this teleconverter is ideal for sports, press, and wildlife photographers who want to extend their reach. 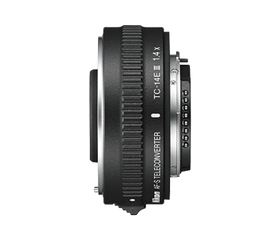 Well-suited to use with fast prime and zoom lenses, this teleconverter delivers superior, high-resolution images even at maximum aperture. The optical design maximises the performance of a lens and minimises chromatic aberration that can originate from the teleconverter itself. The front and rear surfaces boast a fluorine coating to repel dirt and moisture, and the lens barrel offers professional-grade weather resistance. increases the focal length of select NIKKOR lenses by 40%. advanced optical formula delivers sharp, high-resolution images. 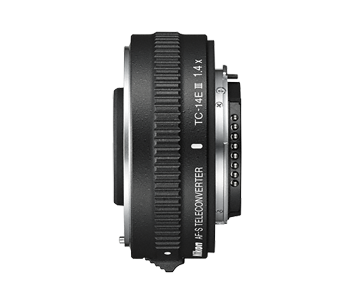 Maximises the lens’s optical performance and enhances autofocus accuracy. maximises exposure accuracy with compatible lenses. optical system minimises chromatic aberration that can originate from the teleconverter itself. applied to the front and rear surfaces to repel dirt and moisture.